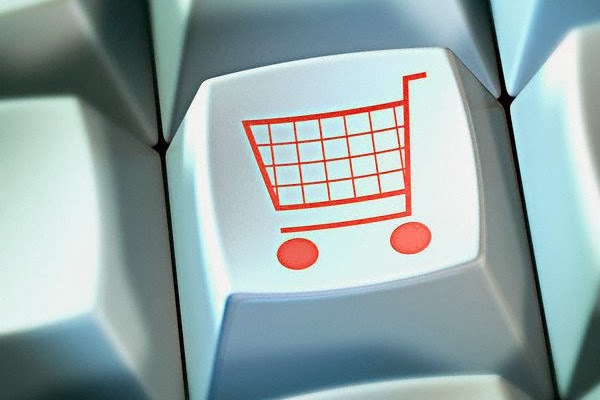 I am not sure about you all but do you ever find buying things online difficult? Especially if it isn’t COD (Cash on Delivery), it is a little confusing for me as there is so many different sites that we have to open to confirm the payment process. Thankfully, Maybank2u came up with a solution for both shoppers and owners to blogshops. There is a NEW payment facility called Maybank2u Pay for small and home businesses conducting transactions online. 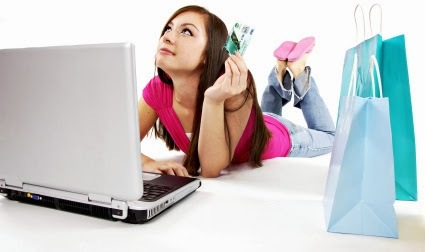 Running an online business or purchasing things on blogshops isn't easy and sometimes there are unnecessary things that could be replaced with the help of Maybank2u Pay. With Maybank2u Pay there won’t be a need to go through receipts and proof of purchase can be time consuming and confusing, if there are a lot of transactions going on at once for both shopper and blogshop owner. 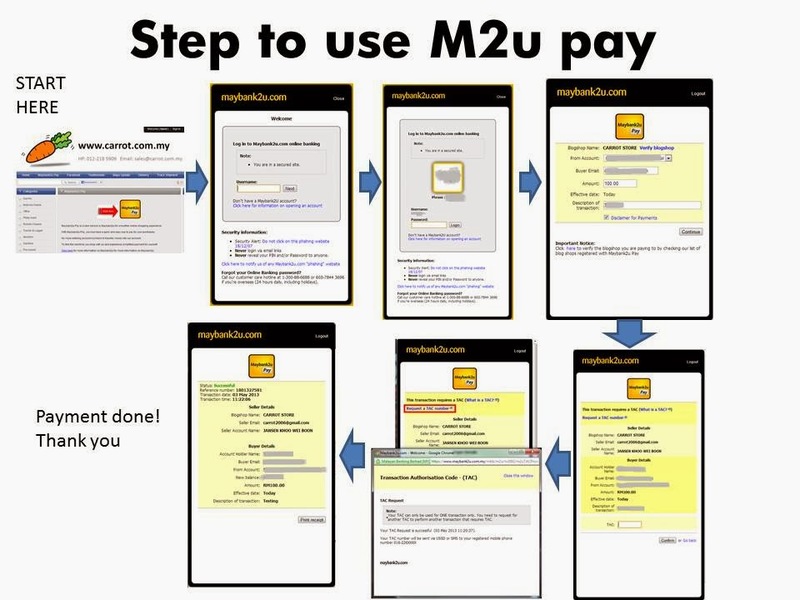 How does Maybank2u Pay benefit us online shoppers? 4. Click ‘Request a TAC' and enter the TAC. Hope this helps all of the blogshop owners and shoppers out there!